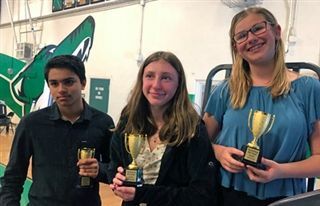 The Pegasus Debate Team of Kion M., Max R. and Aiden K. placed second overall as a team at the Orange County Debate League Spring Tournament, held on Saturday, March 30 at Buena Park High School. The team of Ryyan S., Charlotte J. and Izzy D. placed 14th overall as a team. Pegasus had five teams finish 3-1 on the day. 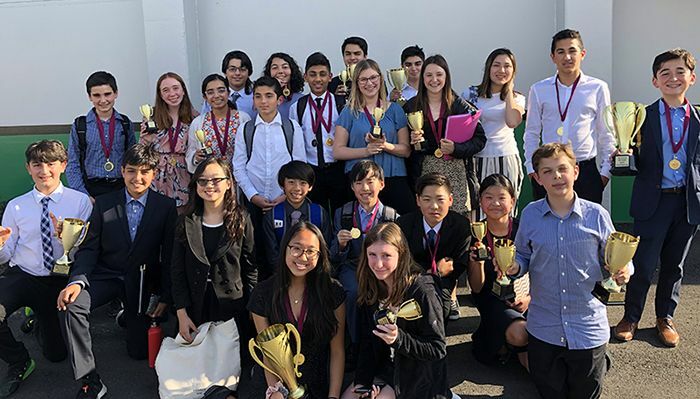 There were 16 schools and 330 debaters (110 teams) in attendance at the competition. A highlight was the performance of the Pegasus sixth- and seventh-grade debaters. 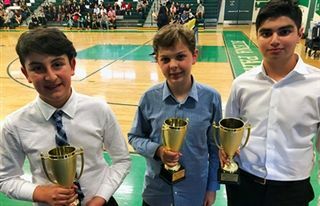 Several students showed marked improvement in this tournament, which helped them qualify for Regionals! Pegasus will have between six to seven teams at the Regional tournament on April 27. Stay tuned for updates!